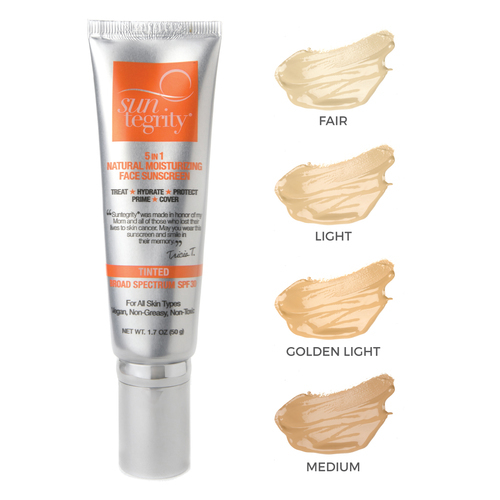 Free" Tinted Sunscreen/Beauty Benefit (BB) cream that treats, hydrates, protects, primes and covers the skin. 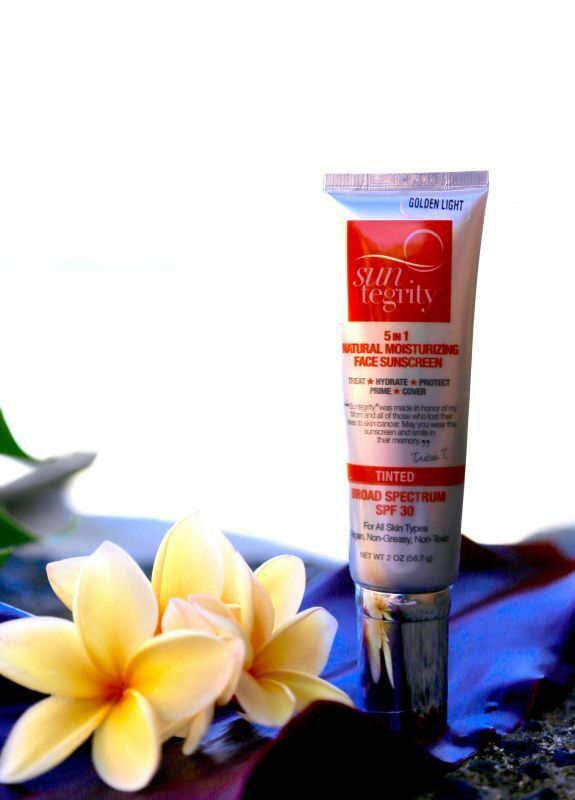 Supercharged with youth promoting antioxidants that help to scavenge surface free radicals, this cream also provides mineral Broad Spectrum SPF 30 protection. 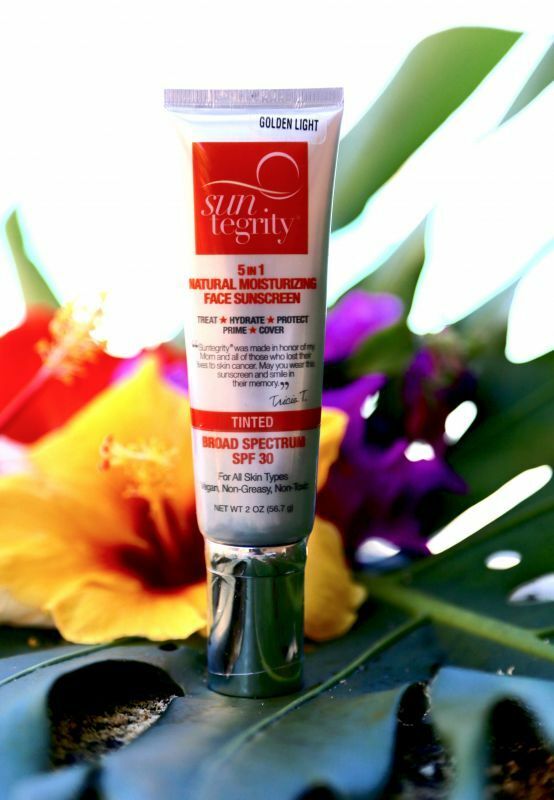 Hyaluronic acid, astaxanthin, red algae and Certified Organic: aloe vera, jojoba, sunflower, pomegranate, cucumber, and green tea help provide additional sun protection and hydration. Non-nano sized zinc-oxide not only protects the skin from the damaging UVA and UVB rays, but it also soothes and calms the skin. Zinc-oxide is known for it's anti-inflammatory properties that often help skin conditions like rosacea, acne, and melasma.